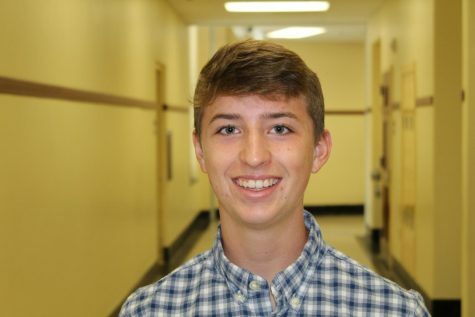 In his first year as a Chatterbox staff member, Drew is thrilled to work as a Section Editor for News and Features! Drew is seeking to improve his knowledge of AP Style and write thought-provoking articles this year. Drew has previously been a writer for the Chatterbox while taking Newswriting 1 and 2. Drew also is a coxswain at the Cincinnati Junior Rowing Club, a member of the Ski Club, and enjoys playing Uno. Drew hopes to attend Syracuse University or San Diego State University and excel wherever life takes him. Drew thoroughly enjoys playing games with his brother and cooking with his favorite chef, Jahlil.